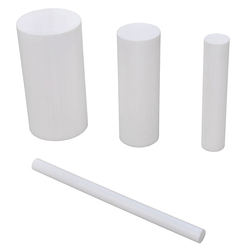 Pioneers in the industry, we offer ptfe thread seal tape, ptfe sheet, ptfe gasket and ptfe rod from India. We are among the pioneers in the industry for supplying and trading PTFE Thread Seal Tape. 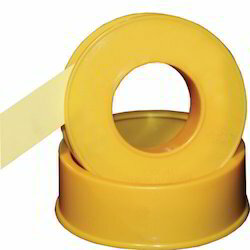 The offered seal tape is made from high-grade materials and is procured from a reliable vendor base for maintaining quality. It is durable, leak proof and is extensively used for providing sealing to pumps and furnaces in electrical and chemical industries. 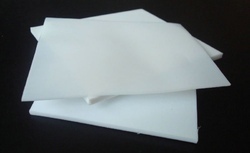 We are Leading Manufacturer and Suppliers of an enormous range of PTFE Sheet. 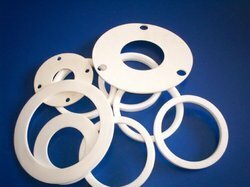 We are leading Supplier and Manufacture of wide range of PTFE Gasket to our clients.